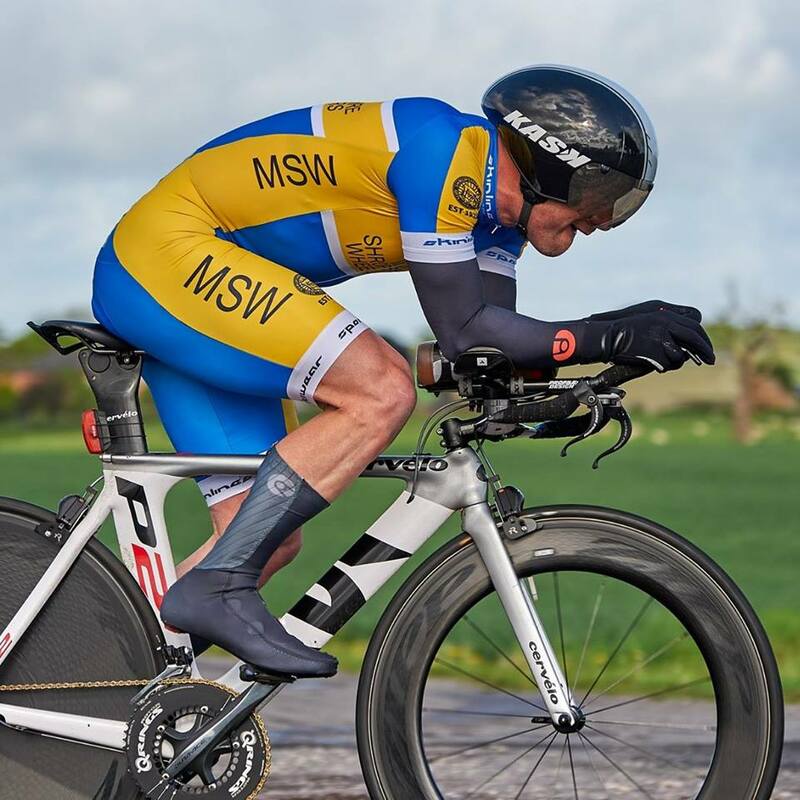 The Mids have a great number of members who take part in Time Trials at both National and Local Level in various distances up to 100 miles and long distance endurance events over 12 and 24 Hours. 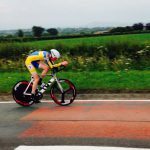 The competitions for the Points Shield and The Hare and Hounds Trophy for the fastest Mids rider will be held on Friday evenings on the Queen’s Head to Gobowen course and Oswestry Paragon have kindly allowed us to run our competitions within their events. The trophies will continue to be for MSW members, the agreement being that we may need to help with marshalling on some evenings when required. The first Oswestry event is 3rd May and the last event is 23rd August. All events are 7.00pm start. Could junior and youth riders please bring a completed parental consent form with them for their first ride. Entry fee for juniors is £3, others £4. 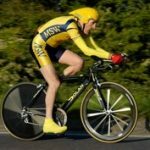 The Mids 2up 10 Mile TT which is part of the Coaching Revolutions 2-up series will still take place on the Westbury course. 6th August 2019. 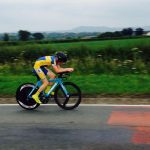 Shropshire Cycling Clubs take turns to run a series of Reliability Rides, these are group rides that traditionally bridge the transition between winter training and racing. They are not races, although some will be going quickly, and are open to all. Generally riders are grouped in ability with the fast group going off first with a a few minutes gap between groups of 20 riders to ensure there are not huge groups out on the road. Entry is normally just a few pounds and GPX files are published for your GPS. 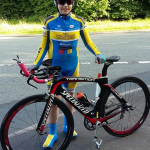 Shropshire Cycling Clubs Association (SCCA). Is an association of cycling clubs in Shropshire with the following series of Time Trials. Friction Hydraulics Series is the main county championship of “Open” time trials. Open events require pre-entry. Entries must reach the organiser at least 12 days before the event on a CTT Standard Entry Form. SB Sports Injury Series is the SCCA inter club series. These are only open to SCCA affiliated club members. Sign on the line, on the day. 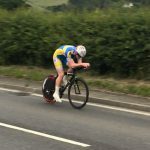 Coaching Revolutions 2-Up Series a Series of 10 mile 2 rider Team Time Trials during April – September. SCCA Four Up Team Time Trial a one off race for 4 team members over a 50Km Circuit always in August. Coaching Revolutions Hill Climb Series a series of Hill Climbs of various heights and distances running from the end August and to Mid October. Easy to “enter on the line”. Traditionally the entry point of many cyclists into club cycling, easy to enter and a great way to compete against yourself and other people. Competitors must be over 12 years of age and any under 18s need a parental consent form available to download here. Wednesday: Hafren Cycling Club – Various Locations or Wrekin Sport Cycling Club – The Bucks Head, Long Lane, Telford. Friday: Oswestry Paragon CC – Queens Head, Oswestry. Time Trials are a test of man, machine against the course and conditions on the day. To reward Mid Shropshire Wheelers the club offer “standard medals” at all distances when standard times are achieved. 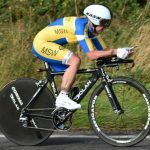 Riders need to claim their standard at the end of the season from the Time Trial Secretary and a medal will be presented at the Annual Prize Presentation.